If you liked this show, you should follow LetXsTALK wXDrLillie. 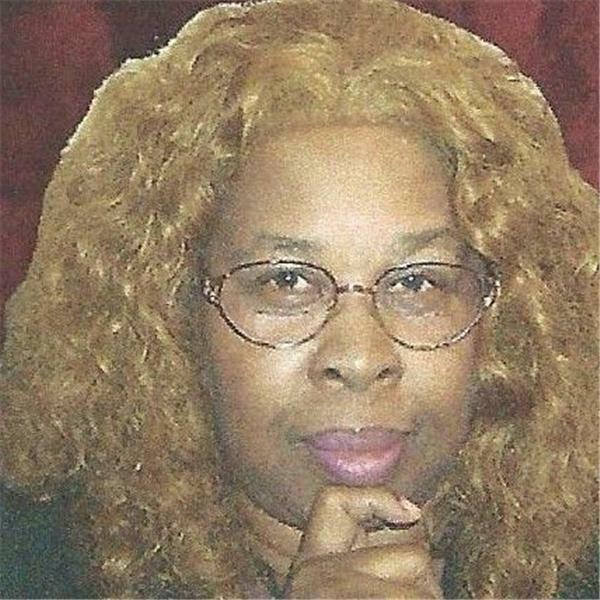 Our Show the Let's Talk w/DrLillie will be dealing with many topics, prophetic, prayer, music and more. To the Glory of God.